Thanks for dropping by my Blog Site. Living and working high in the Colorado Rockies is a dream come true. 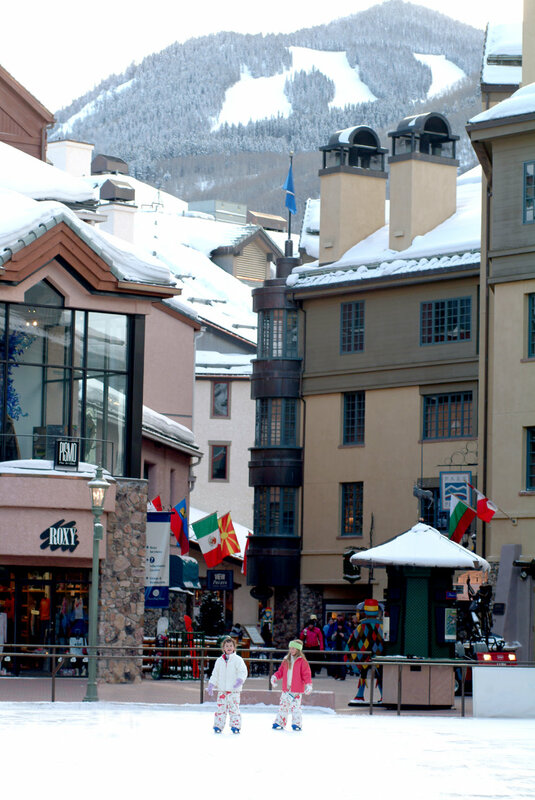 My real estate office is steps from the lifts in the world-class Beaver Creek Resort, home of the 2015 World Alpine Ski Championships. Stay tuned for insights into the local real estate market, what’s happening on the slopes of Beaver Creek and Vail, and general Rocky Mountain lifestyle observations. Thanks again. Terry — ECT would like to web link to your (new?) blog in next weeks issue. Second, would like to read your thoughts on the possibility that Freddie and Fannie ‘go-away’. How does/would that effect local real estate? Do we all become cash buyers (ha!) at that point? Also – ECT gang got your most recent – WildRidge report. ECT scanned it, along with our most recent property tax bill. ECT considers this the perfect companion for the next property tax protest – provided we don’t see a 30-40% reduction in real property valuation. I love it! Tried to rate it a 5 star but my small iPhone screen caused me to hit 4! Thanks Tom. I’m still working on it but I’ve had some nice comments. Subscribe and you will get all my blogs in real time. Hope all is well. Skiing is great! 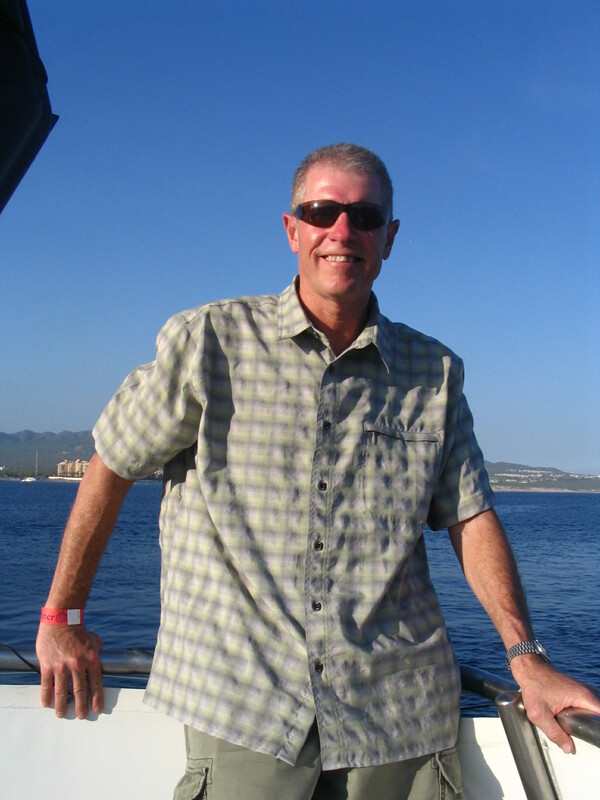 So Terry – Early AM, Friday, July 29th 2011. As expected the Daily Fishwrap – has made no mention of the $900 Million dollar East West Partners Bankruptcy…that the ECT covered yesterday. Tons of web page hits yesterday on the ECT’s web site. Now, what’s that tell you about the so called ‘news coverage’ over at the Daily Fishwrap? Harry’s influence with (news?) stories at the Fishwrap…. Agreed. Harry casts a large shadow. Foreclosures made up 31% of home sales in 2Q ??? Thanks for the link. Our foreclosure sales may actually account for a larger % in Eagle County. According to the County, we’ve had 229 foreclosure sales YTD. We are showing 605 sales in our MLS, so there may be a few more that were FSBO. If we use the 605 sales, foreclosures would be 38% of our sales. So it is less than that but probably not much. I don’t think it will have any short term impacts. Construction is still years away.